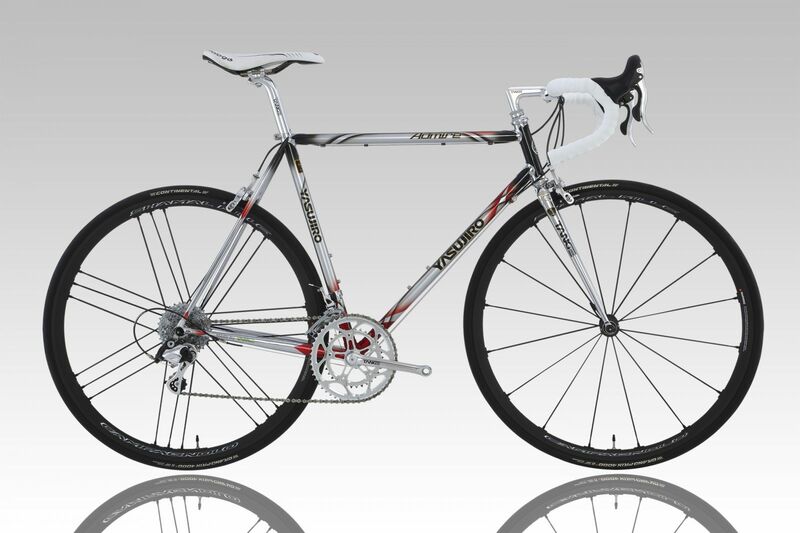 Lightweight and performing classic-modern bike with a stunning style. 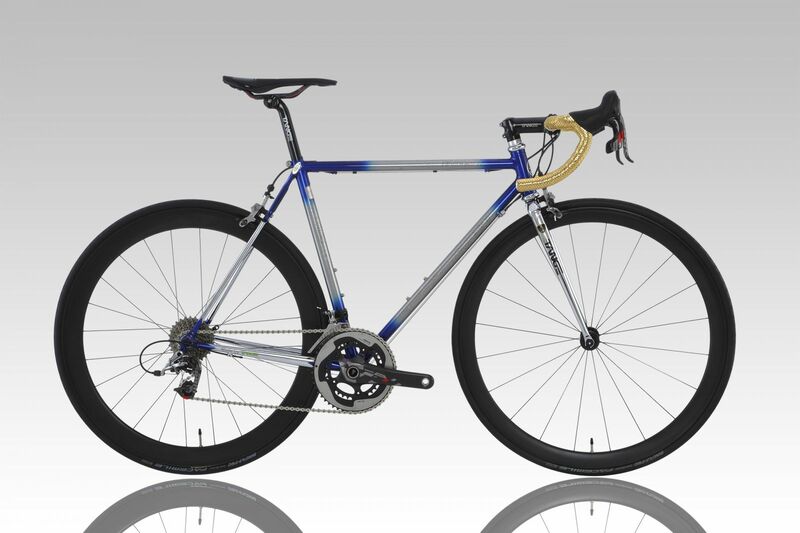 Lightweight and performing modern bike with a stunning style. 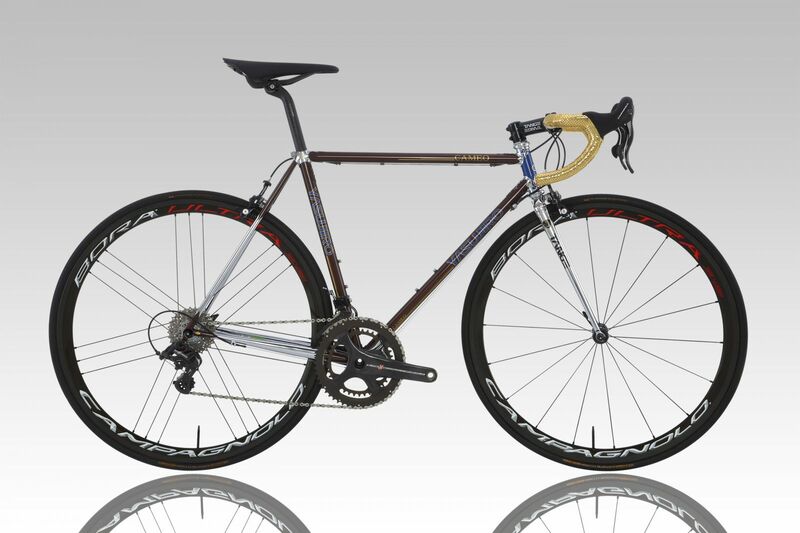 Classic lugged frame kit for an up to date road bike. 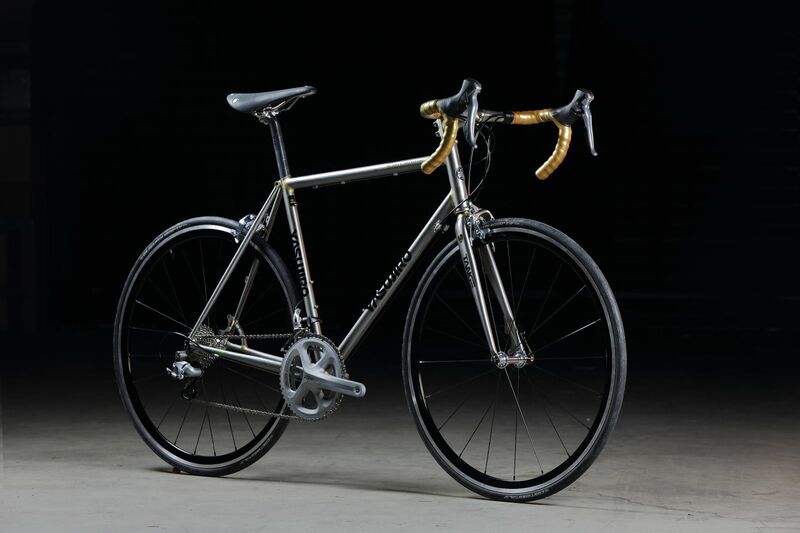 The use of Tange Prestige Japan double butted seamless tubes results in a frame kit light weight. The art of brazing at its best revealed under clear coating.